Thinking about taking your first flight? Or perhaps you’re an experienced pilot looking to earn a new certificate or rating. Whatever you need, we can help. Do you want to schedule an introductory flight? Click here! Are you looking for a unique, educational and fun experience for your next party or special event? Birthday Adventures offers parties at the Hayward Airport that allows participants to experience a real aviation adventure! Why drive when you can fly? California Airways offers aircraft rental services to qualified pilots. All hourly rates include the cost of fuel and oil out of our base at Hayward Executive Airport. 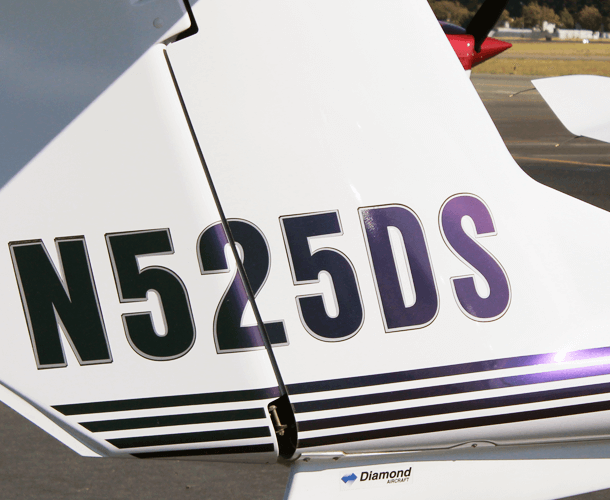 Click below to learn more and see our wonderful fleet of aircraft. California Airways is proud to be a member of the OpenAirplane network. The OpenAirplane Universal Pilot Checkout allows FBOs around the country to easily verify a Pilot's qualifications and training in each make and model aircraft. Pilots gain access to planes around the U.S. without the usual hassle and expense.